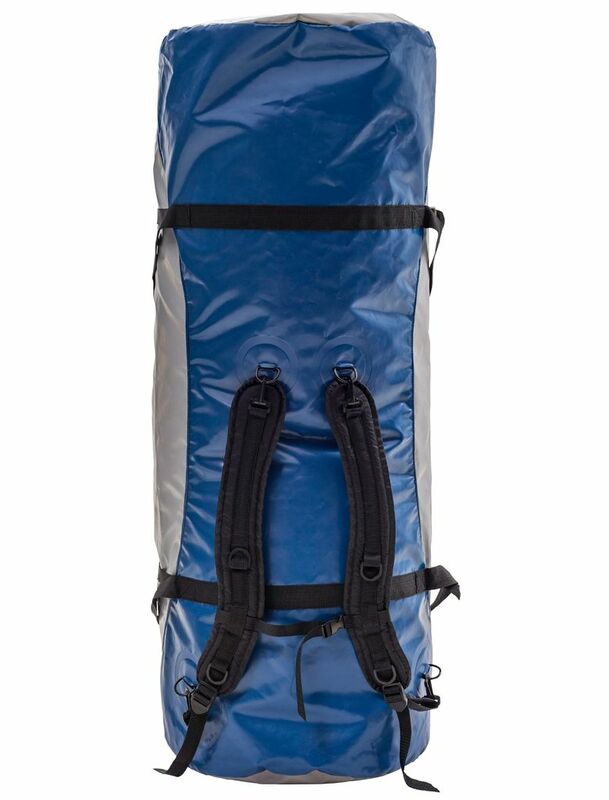 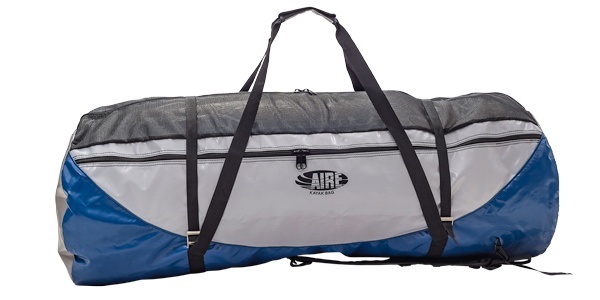 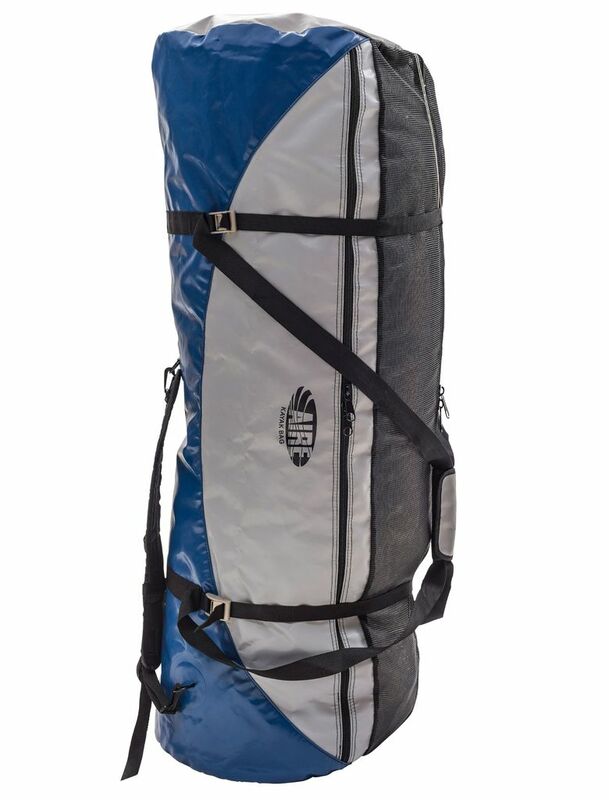 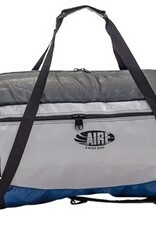 This duffle style bag fits most 1 or 2 person inflatable kayaks plus a pump, paddles and other gear. 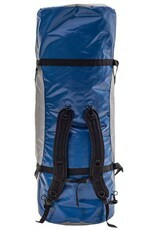 It features 2 external pockets, 2 internal pockets and removable backpack shoulder straps. 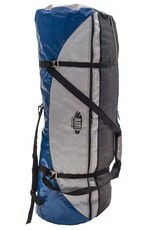 Length x Width x Height: 46" x 16" dia.